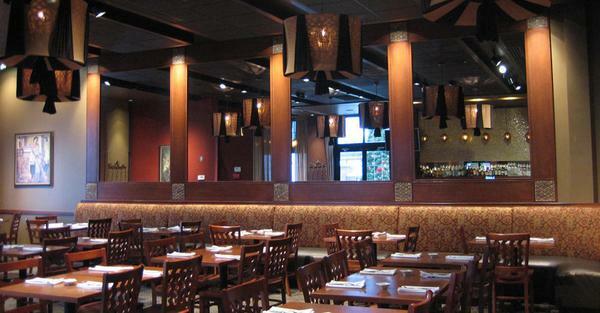 Taza guarantees an exotic, unforgettable experience. Committed to the meaning of Taza – fresh, we promise the freshest ingredients. 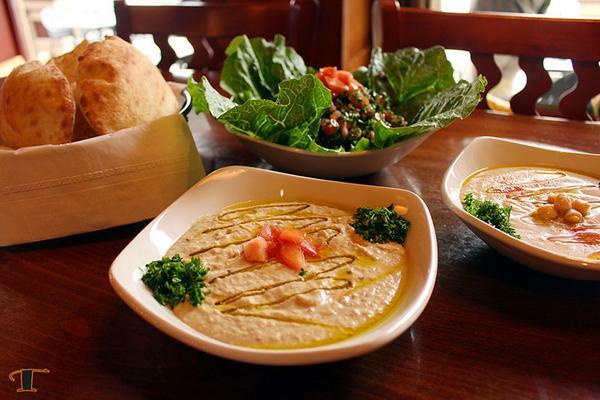 Taza Lebanese Grill offers a wide selection of vegetarian, fish & meat lover appetizers and entrees inspired by traditional home cooked meals. Enjoy watching your bread bake in Taza’s imported Lebanese stone oven, or the shish entrees cook over their charcoal grill.